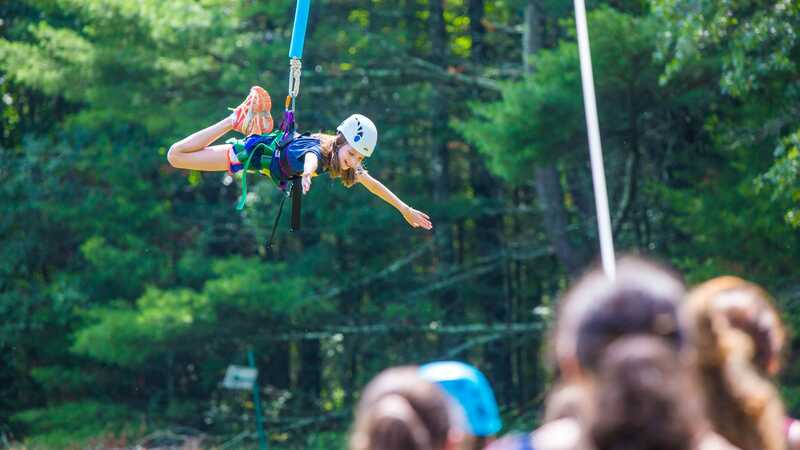 We understand that summer camp is a huge financial commitment. Camp Young Judaea Midwest is committed to working with each family to ensure that no child is turned away due to financial difficulties. If you are in need of tuition assistance, please follow the steps listed below to help make the process easier and as smooth as possible. The tuition assistance application for 2019 is now open. Our deadline is February 15, 2019. Register your child for Camp with the $300 deposit. We are unable to consider your application for scholarship until we have ensured that there is space for your child in the appropriate section and session. Determine what your family can afford to pay for CYJ. Many applications for tuition assistance ask that you indicate a certain dollar amount; therefore, you need to figure out what you can contribute and how much assistance you will need. Gather your 2017 tax forms and W-2’s. Most organizations will require tax information for their tuition assistance forms. Apply to CYJ’s funding partners: your local congregation, Jewish Federation and other local organizations. 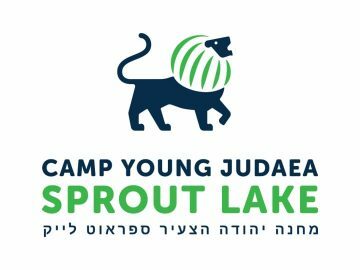 After you have done all of the above, you will have the opportunity to apply for tuition assistance from the Camp Young Judaea Midwest Scholarship Funds. The CYJ Scholarship committee provides the last piece of the puzzle for tuition assistance money. Our committee takes into account your scholarship application along with the money which has been awarded to you from various other organizations (such as the ones listed above) in order to help make it possible for your child/ren to attend Camp in the summer. The scholarship committee begins their meetings in March after other organizations have made their decisions on how to award their scholarship funds. 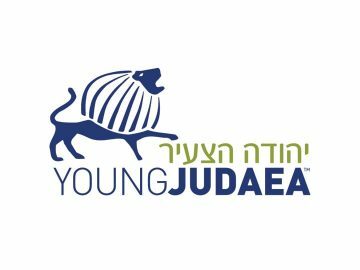 The Young Judaea scholarship application is completely online and no paper applications are accepted. 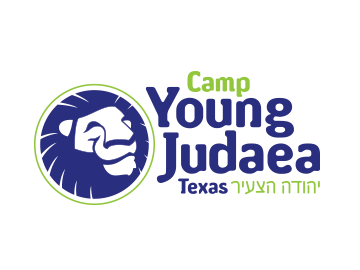 Apply for funds from Camp Young Judaea Midwest. Click here for a more detailed description of how to apply for tuition assistance. For questions or concerns in filling out and submitting the online application, please contact the Customer Service at (866) 441-4637, info@factstuitionaid.com or do a live chat between the hours of 8am-5pm Monday-Friday. Cincinnati families: There are first and second year camper grants available for most campers attending a session for 2 weeks or more. For more information and to apply click here. PJ Library:PJ Goes to Camp (PJGTC) is a funder of FJC’s One Happy Camper program. PJ Goes to Camp offers incentive grants of up to $1,000 towards first time camp tuition for PJ Library* participants, siblings, and alumni. Click here for more information and to apply. 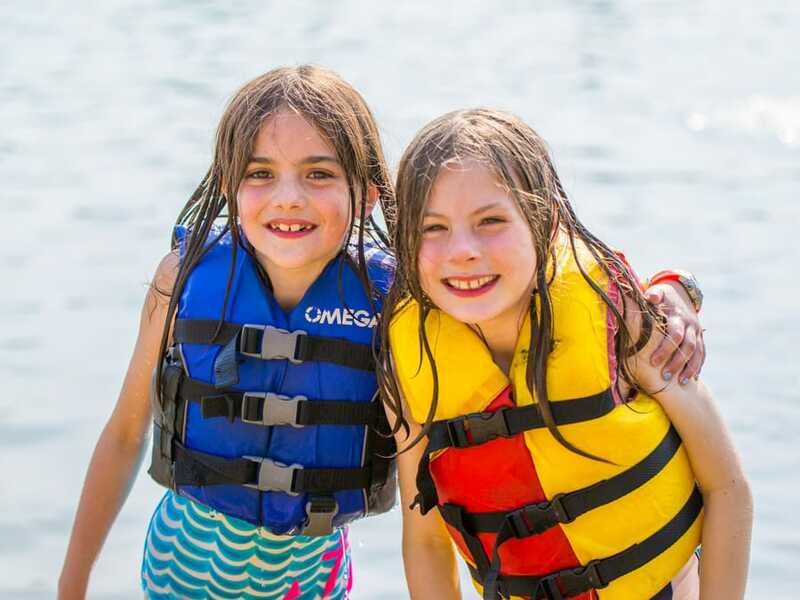 Jewish Federation of Metropolitan Chicago: This scholarship fund provides funds for campers that live in the Chicago metropolitan area, are currently in grade 3 and above and are registered for at least a three-week session. Families earning a gross income in excess of $130,000/year should contact the Federation offices before submitting an application. Click here to apply. Click here for more information. 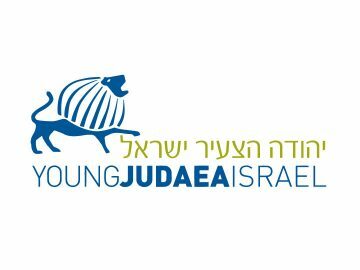 JUF uses the same application as CYJ; please make sure to mark BOTH organizations on the electronic form to be included in both allocations. Click here to see a sample of how to add both. Columbus Jewish Federation: Needs based funding for up to two years after incentive grant. For returning campers or campers that attend Jewish day school. 3-week minimum camp experience. Email Alyssa for more information. 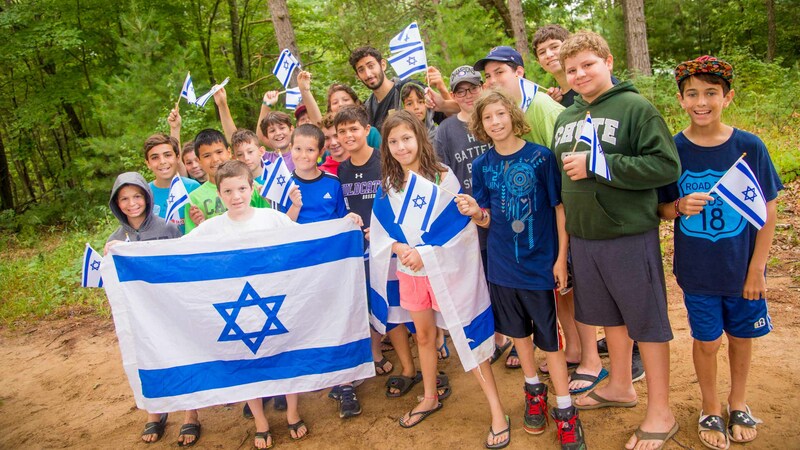 Essie and Reuben Rosenbloom Jewish Overnight Camping Fund: Financial assistance for campers in the Dallas area. Joe and Sylvia Rothbard Family Jewish Summer Camp Program: Scholarships and financial need based grants for youth in grades 3-12. Applicants must be members of the Greater Indianapolis Jewish community. The Rabbi Gershon Hadas Guardian Society for Children: This is a community based scholarship application. Applicants must be members of the Greater Kansas City Jewish community. 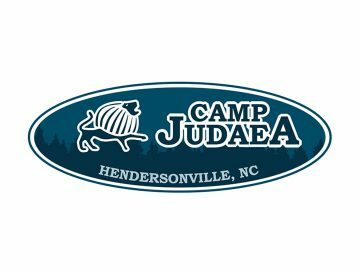 Jewish Family Service: Camperships available for campers in the Lexington area. Milwaukee Jewish Federation: Need based financial assistance is available to recognized Jewish summer overnight camps and summer Israel programs. Minneapolis Jewish Federation: Scholarships available for campers in the greater Minneapolis metropolitan area. 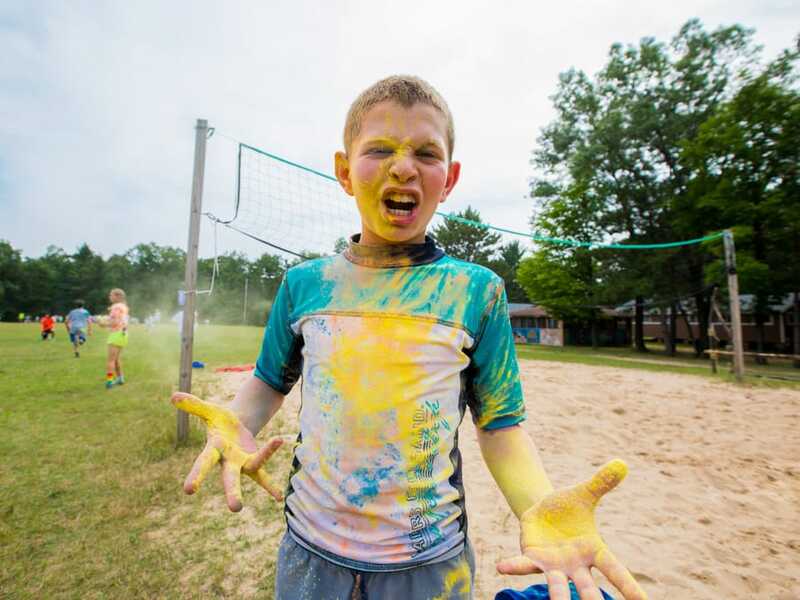 Jewish Federation of Northwest Indiana: Jewish Community Services offers camp scholarships. Jewish Federation of Omaha: Needs based scholarships are available for Omaha and Lincoln residents. Jewish Family Service: Needs based scholarships for campers to attend summer camp. Jewish Federation of Peoria: Camperships for children going 2 weeks or more. Hebrew Free Loan Association: Offers interest-free loans on nonsectarian basis.